Just when you thought things couldn’t get any uglier here at Empires, they did! We received five ugly sweater entries for the ugly sweater contest. 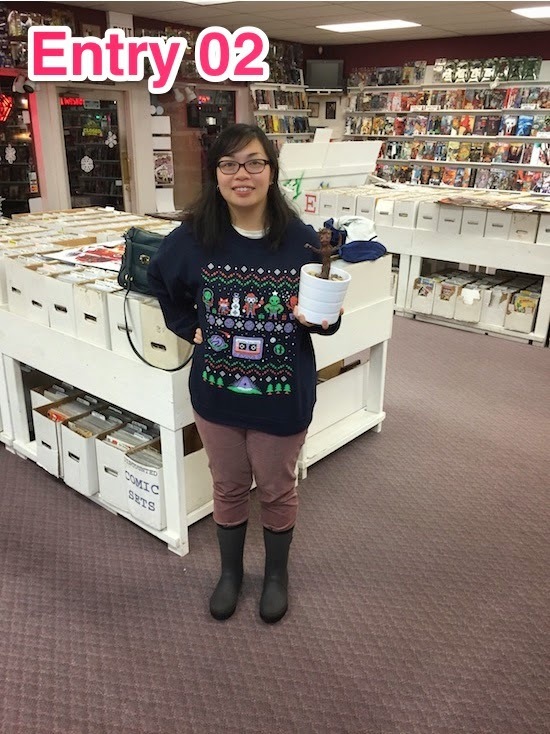 Now it’s time to announce our Ugly Sweater Contest winners! 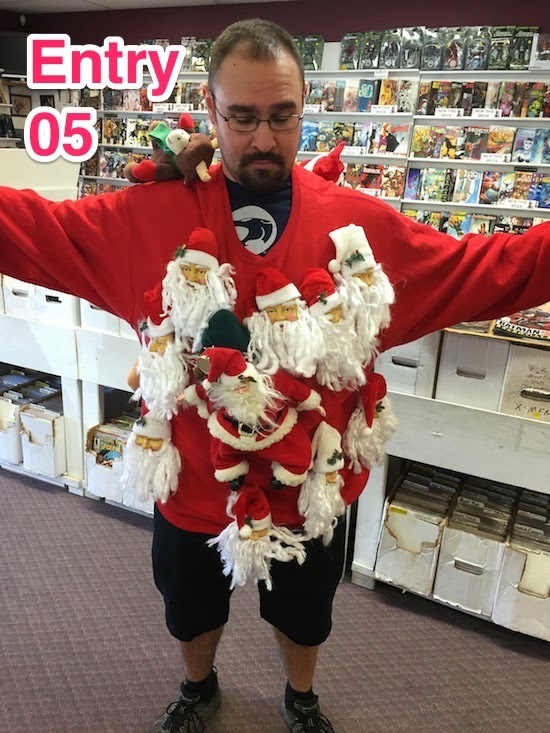 Sweater Entry 05: Grand prize: $25 in regular priced back issues and your picture proudly displayed in the shop until next year's winner takes your spot. 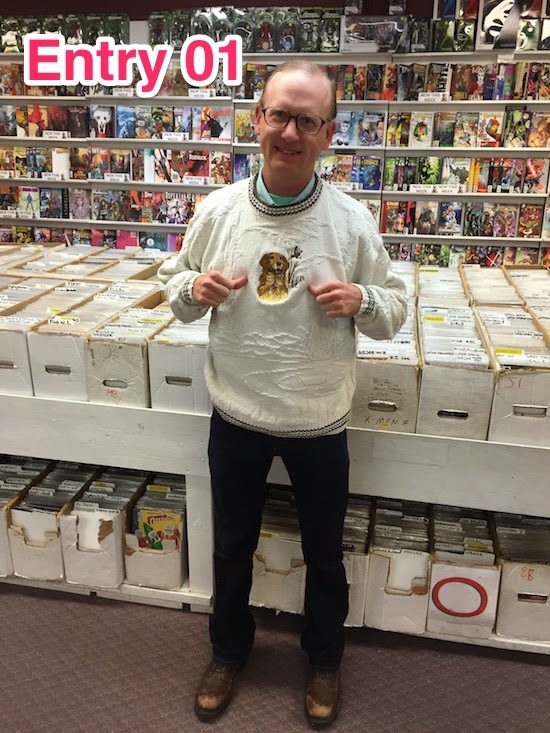 Sweater Entry 01: Second prize: $15 in regular priced back issues (View photos of all winners below). Thanks to all of our moth ball scented, itchy, lint laden entrants! 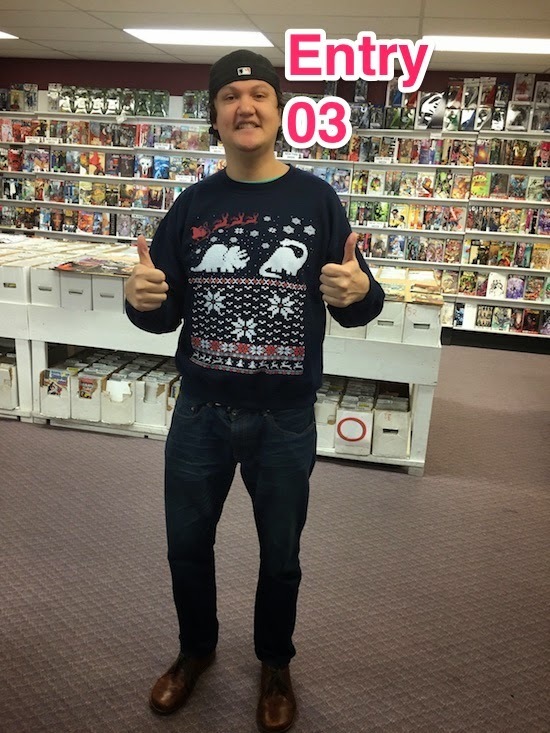 Even in those ugly sweaters, you all look pretty darn good to us!